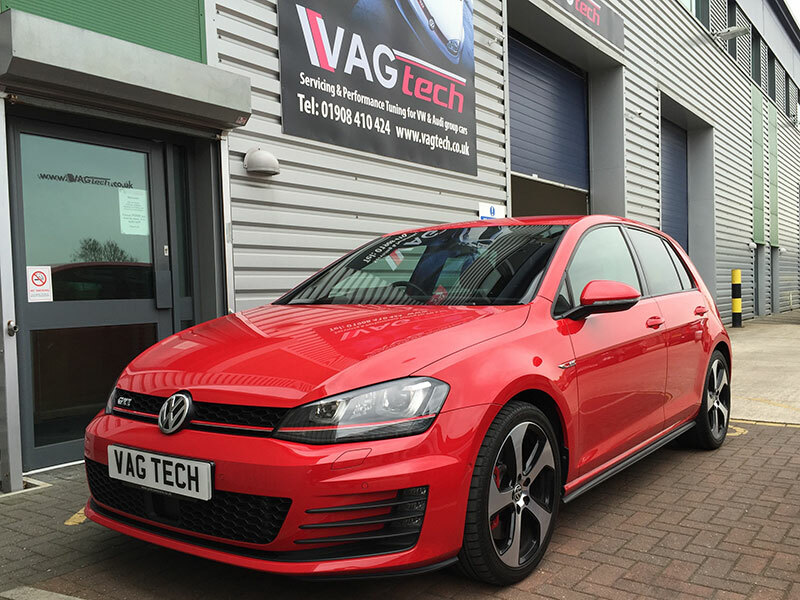 The MK7 GTI with performance pack is the new project car for Vagtech. We wanted a car based on the new MQB platform with the 3rd gen 2.0l TSI engine, there are quite a few very good options but something about the GTi especially with the performance pack seemed like the right option. The performance pack adds bigger brakes, 10 more BHP but the real gem is the electronic limited slip diff which is amazingly good. The team at Vagtech are excited to tune and develop this new car so keep an eye on our blog and Facebook page for updates.